Call for abstract reviewers open for this year’s Annual Meeting! As you all know, the call for abstracts is now open for APHA’s Annual Meeting in Philadelphia (https://apha.confex.com/apha/2019/ih.htm). The IH Section is fortunate enough to receive hundreds of high-quality abstract submissions from its members, which gives us the opportunity to put together an engaging scientific program for our meeting attendees each year. A crucial part of that process is abstract review. We encourage you to volunteer as a reviewer! The Program Committee needs 150-200 volunteers to review and score abstract submissions. Each volunteer is assigned a handful of abstracts (usually 10-20) to grade according to criteria set by APHA, using an online form. Reviewer sign-ups are open until February 1. NOTE: You CAN STILL review abstracts EVEN IF you submitted one for consideration. The deadline for abstract submissions is February 22. After the submission period closes, the Program Committee will allocate the abstracts to reviewers at the beginning of March. Volunteers will have three weeks to complete their reviews. The deadline to sign up as a reviewer is February 1. 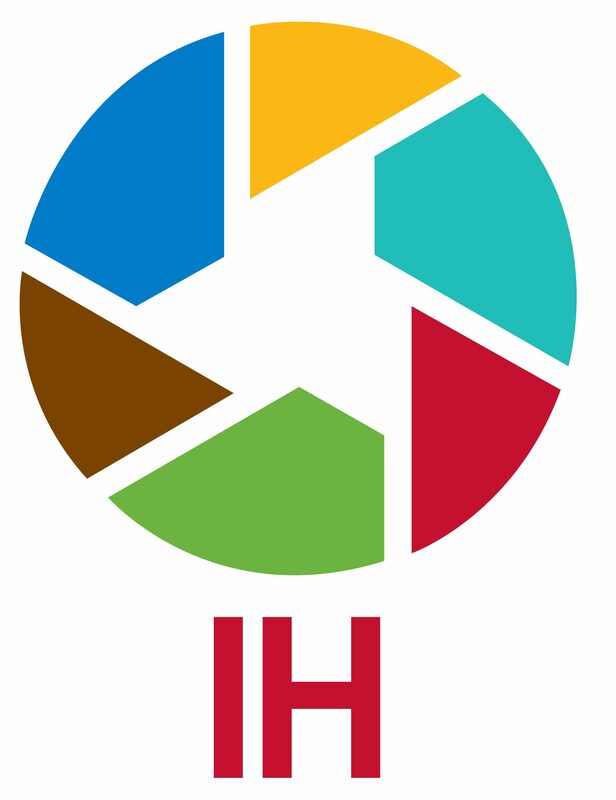 IH Section’s Global Health Mentoring Program, Applications due 11/29! Mentee applications for this cohort (January 2019 to September 2019) will be accepted until November 29, 2018 at 11:59 PM US Eastern Time.